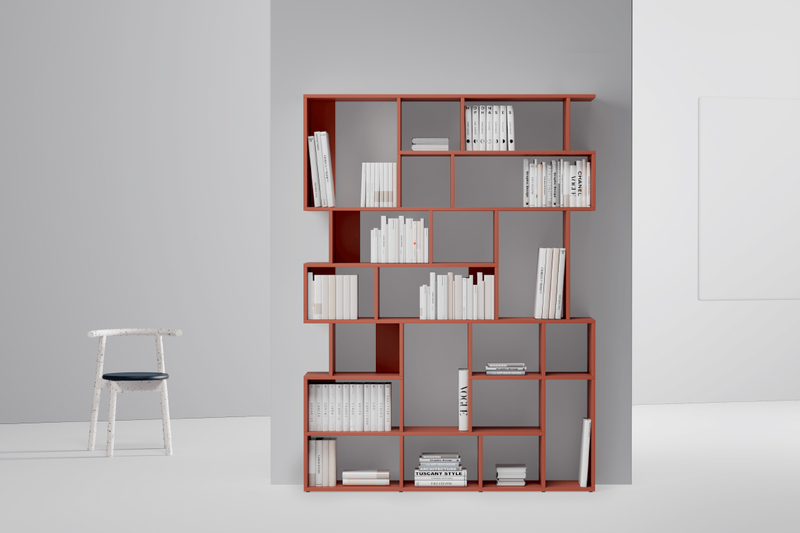 Freedom of expression meets smart organisation: Introducing the Type02 Shelf. Always evolving, we unveil a bold new addition to our range: The Type02. Moving beyond the ordinary, this latest collection turns your self-designed storage into an object of self-expression. New materials, new design, new details – all underpinned by our innovative technology, the Type02 challenges the identikit furniture norm. 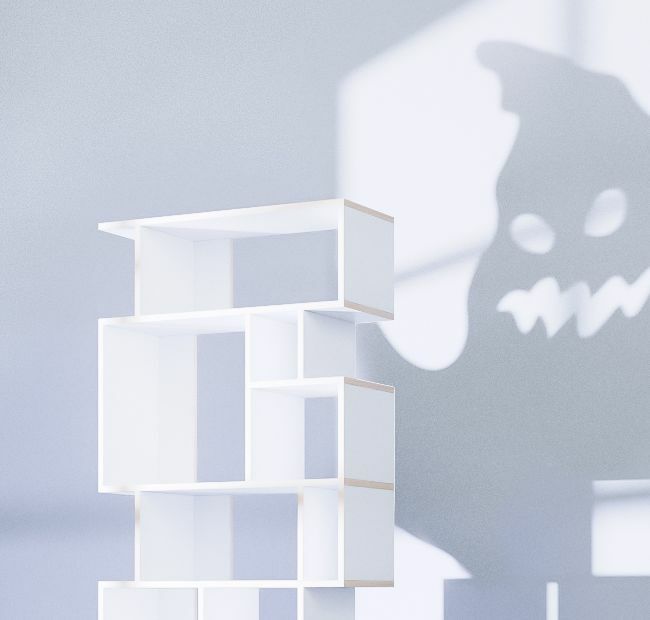 Using the knowledge gained from our ground-breaking Type01 collection, our team have developed a shelving system that will become as much a part of your visual language as the objects it was designed to hold. The Type02 offers all the quality and function you’d expect in an expressive, individualised form. Democratic design in action. The Type02 presents a selection of fresh, contemporary colours chosen with the modern home in mind. Alongside existing classic shades, the Type02 is offered in a palette of White, Midnight Blue and Terracotta, striking block tones designed to elevate any space. Going one step further, the Type02 plays with mix and match hues: Mint meets Forest Green, while Sand with Midnight Blue are playfully paired, setting the body and trims in contrasting colours for the ultimate personalised statement. We set out to make the most complete product possible by re-engineering the details. A striking transformation, new concealed edges give the Type02 its distinctive character. Separating it visually from its predecessor, this sleek, uniform finish places each shelf firmly in the foreground; bolder still in our contrasting colour mix options. The Type02 places focus on the smallest of details. 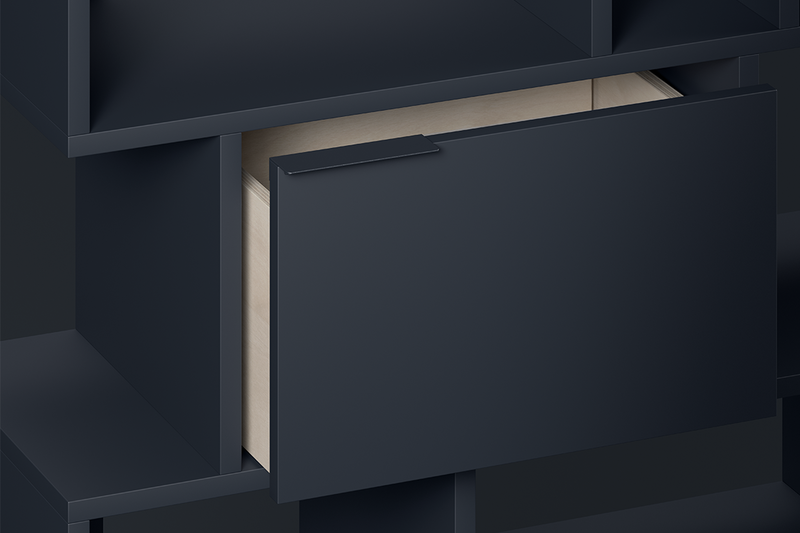 Ultra-modern matching drawer and door handles sit flush against the edge. Here they create a clean, uninterrupted line across the unit, these half-cylinder aluminium pulls making for a tactile and understated accent. Alongside adjustable feet to compensate for uneven flooring, durable surfaces are matched with natural wood inner drawer panels. This elegant, hidden detail adds a new texture dimension and is a reminder of the craftsmanship and quality we value so highly. 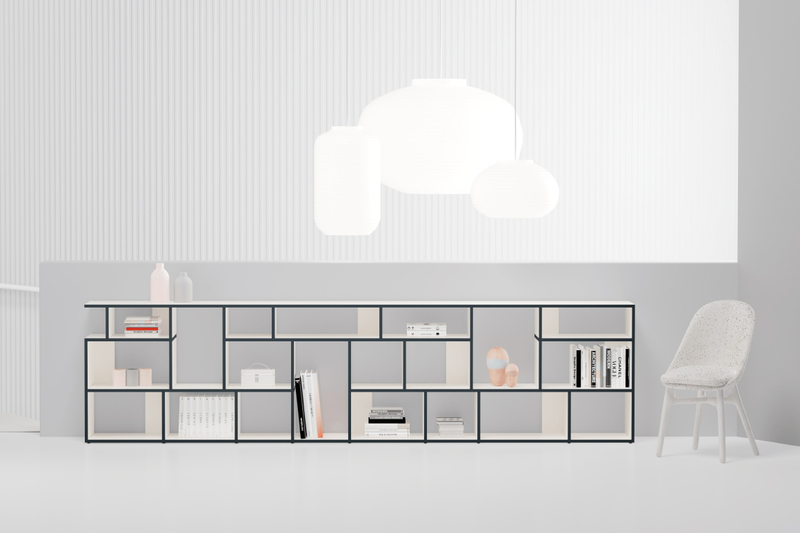 With an even more intuitive assembly process, Type02 reimagines the flat-pack. Condensed, clearly labelled packaging and a streamlined, personalised instruction pack make this our simplest build yet. Colour-coded connectors discreetly installed in each individual component snap securely into place. No tools or screws needed. While technology underpins everything we do, the human experience, from design to unpacking and fitting remains a priority. Type02 refines each element reducing build time and effort, making the journey from first idea to fully formed unit, stress-free. From the comfort of your laptop or mobile device, you define and design your perfect shelf down to the very last centimetre. The Type02 takes shape with the help of cutting-edge, user-friendly technology. Refining the tried and tested configurator from the original flagship Type01 collection, our 4 core adjustable styles remain. 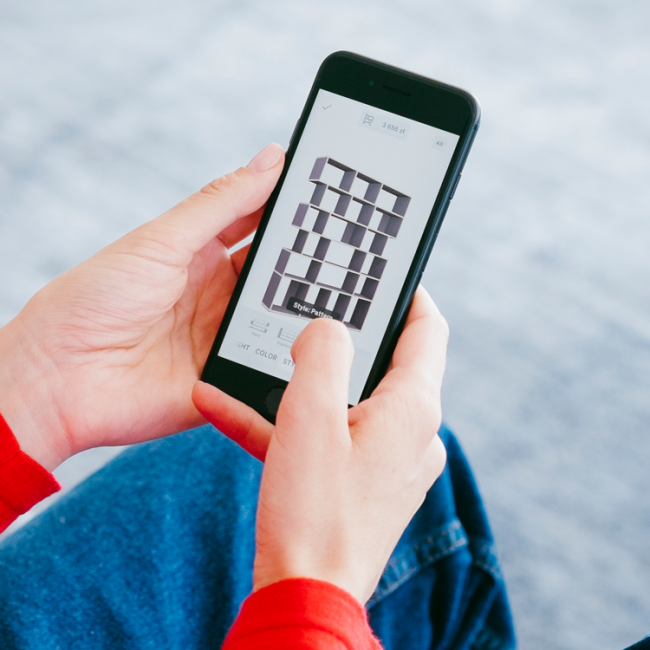 Grid, Gradient, Slant or Pattern are your starting point, these frameworks give you the basis for a design as big or small, simple or complex as you like. Type02 integrates our new colour options into the system, allowing you to switch from classic White to vivid Mint & Forest Green with a simple swipe or click. As ever, the reassurance of 100-day returns and free delivery makes the Tylko experience a customer-friendly one. From TV stands, to bookshelves, record storage to full-wall units, Type02 goes where your creativity takes it: limitless, future-ready shelving with a striking, eye-catching aesthetic.